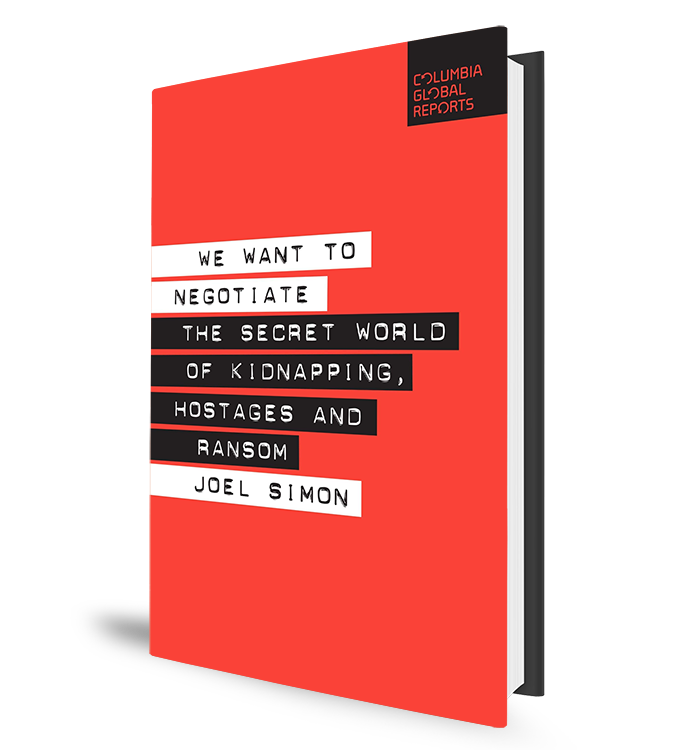 Joel Simon of the Committee to Protect Journalists examines America’s policy against paying ransoms in his book We Want to Negotiate. In 2012, Houston native Austin Tice went missing while covering the Syrian civil war. 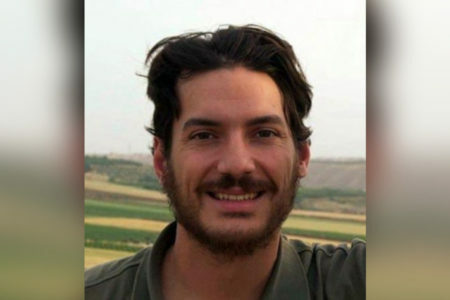 In 2012, freelance journalist and Houston native Austin Tice went missing while reporting on the civil war in Syria. 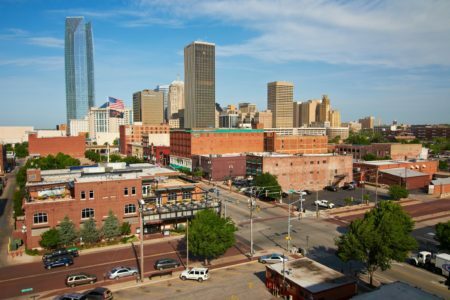 His parents say – as recently as last month – they have new information renewing their belief that their son is alive. Unfortunately, Tice is one of many journalists kidnapped in other countries over the last few years, and a new book calls into question America’s approach to working for their release. In the audio above, Michael Hagerty talks with Joel Simon, executive director of the Committee to Protect Journalists. He has a new book examining this issue. 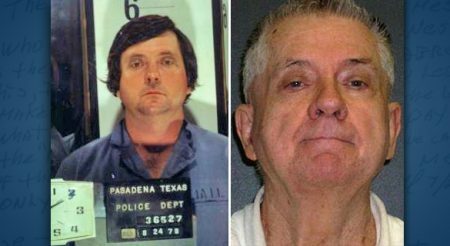 It’s called We Want to Negotiate: The Secret World of Kidnapping, Hostages and Ransom. 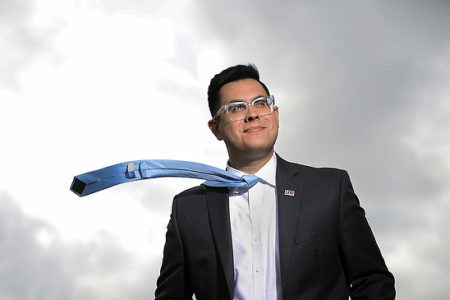 Simon is in town for a pair of events with the World Affairs Council of Greater Houston on Wednesday, Jan. 16, in Houston and Thursday, Jan. 17, in the Woodlands. 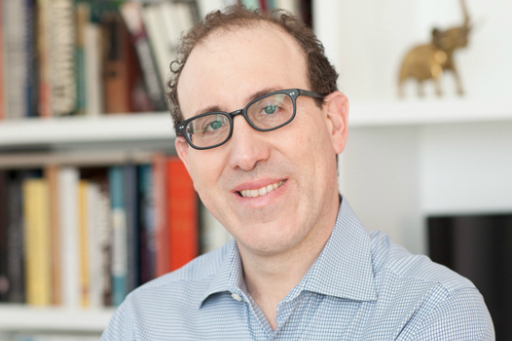 Joel Simon is the executive director of the Committee To Protect Journalists and author of We Want To Negotiate: The Secret World of Kidnapping, Hostages and Ransom.